"Why Did I Marry You Anyway?" is now in its second printing and foreign rights have been sold to Turkey, Great Britain, France and other parts of Europe. It is being used by universities, colleges and schools across the country to train therapists. Get your copies now! 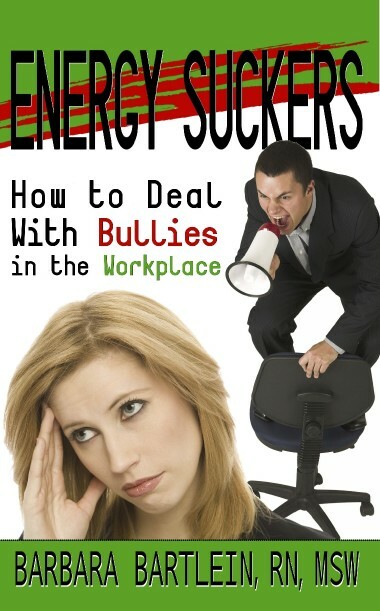 Order your copy of "Energy Suckers" and I will send you "Why Did I Marry You Anyway?" absolutely FREE. Order NOW.